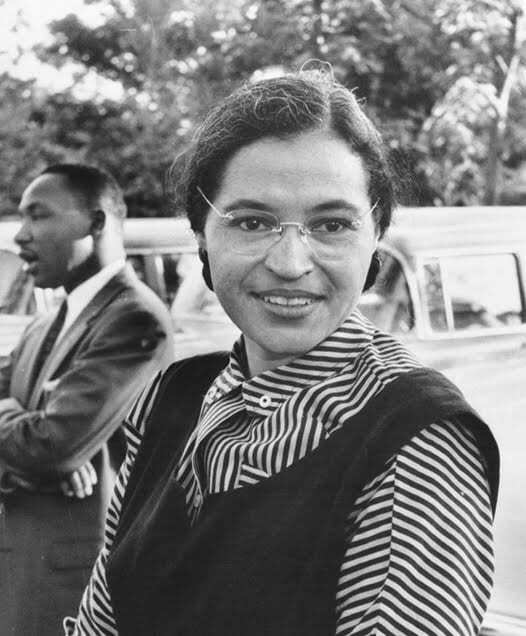 Note: Transit Equity Day takes place every year on February 4, the birthday of civil rights hero Rosa Parks. 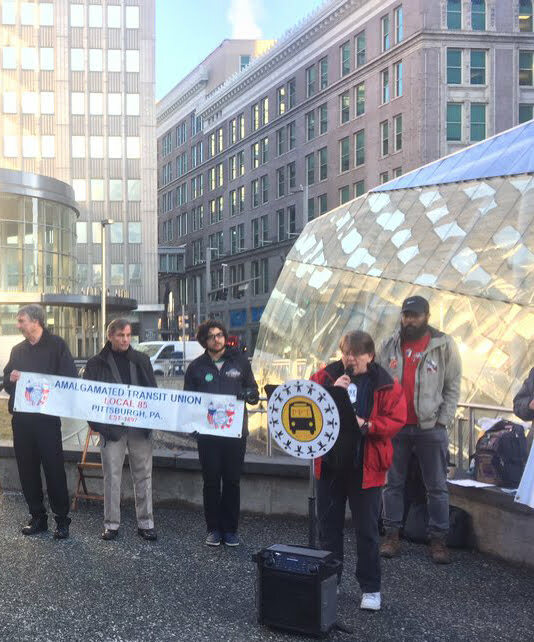 This year, Just Harvest joined Pittsburghers for Public Transit, the Amalgamated Transit Union, and the Sierra Club to call for a public transit system that ensures people’s civil rights and well-being. Just Harvest addresses hunger in Allegheny County at its root – economic injustice – by fighting for the rights and well-being of people in poverty. Along with our partners, we assert that, yes, transportation is a civil right! In this county, where one in eight households are struggling to put food on the table, public transit allows those without resources to live full lives as equal citizens. Public transit is crucial to escaping poverty – but only when it’s affordable and accessible! Every day, I work and organize with people who must take many bus trips in order to live. They take multiple bus trips to and from their job – I should say JOBS, plural, because many of them work for such low wages that they must commute to two or more jobs each day to feed their families. I work with parents who must then add on multiple bus trips to those commutes to take their children to and from daycare. Every week on the bus, I watch mothers and fathers who have only two hands that can carry only so many bags of groceries. Which usually means multiple bus trips to and from the grocery store throughout the week. And I watch mothers travel many extra miles by bus to get to the stores where they can use WIC to buy healthy food for their children – the babies and toddlers that they often carry in their arms along with those bags of milk, eggs, fruits and veggies. Transportation barriers make life far more of a struggle for those communities and groups of individuals that are most likely to experience poverty – people who should be protected by our civil rights and anti-discrimination laws at every level of government, including African Americans, immigrants, persons with disabilities, the elderly, and households with children. Such groups – especially black members of our communities – suffered for decades from patterns of housing segregation and employment discrimination that were actively imposed by federal, state, and local policies and laws. Such policies and laws actively pushed these groups out of neighborhoods of opportunity and excluded them from the basic tools that allow families to build the foundations of prosperity, health, and full inclusion in our democracy. With housing costs and displacement rates now rising rapidly, public transit has become an ever more vital lifeline. Allegheny County knows, from its own research, that access to transportation is critical to health. They need to listen to their own advice. Our county has some of the highest rates of diseases among low income people that could be prevented by a healthy diet – hypertension, diabetes, heart disease, and infant mortality. Without the ability to pay for and maintain a car, low-income people absolutely need an equitable, affordable, and accessible public transit system to be able to access healthy food – and the education, training, and living wage job opportunities that allow them to afford that food. We must make sure that our elected officials and institutions hear and respect the people who most need public transit as they plan and implement public transit improvements and equitable service decisions. We must invest in public transportation to make sure that people have the opportunity to care for themselves and their families. Those in power must ensure full civil rights, including the right to public transit and connections to basic needs. Civil rights are essential to survival. 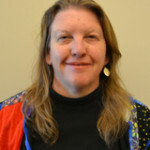 Helen is Just Harvest's grassroots organizer. You can read more about her here. Petition to Make Our Fares Fair! These three simple policies that the Port Authority Board of Directors and enact NOW to create a more equitable transit system.